If you type a web hosting keyword in search engine (Google, Yahoo and Bing) you will find number of web hosting companies in the list. For example if you use US Google to search web hosting keyword you will find 518,000,000 results (0.51 seconds) and it becomes hard for a newbie to make a decision with the right web hosting provider, of course web hosting has become the most reliable business online which helps one to earn unlimited but there are fraud people who makes fake promises to deploy quality services. 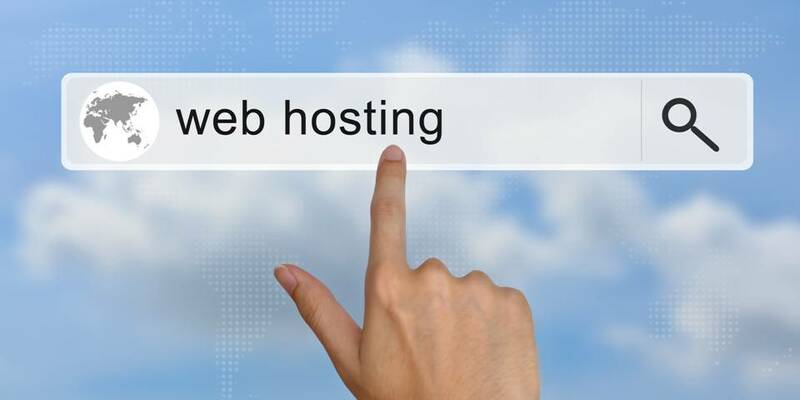 1) If you are interested in any web host then first just check the website environment. Check if every plan and services they are offering are described properly with the prices. 2) Search for a customer review on website. It’s a good sign of a web host. 3) Check if they are listed in the Google places by typing the company name in the respective Geo based Google. 4) Before making any final decisions initiate a chat with sales representative and ask any questions about SLA, Money back Guarantee and Disaster recovery plans. 5) You cal also visit web hosting review sites to hire a web hosting service. 6) Price and Features: Compare the costs of different hosting providers, see if the features offered correspond to the needs of your web site or blog. 9) You can use any domain testing toll to find that the web host is not reseller of any other web hosting company because there are vendors who plays a role of reseller and pretend to be the hosting service provider. 10) Check the official site forum and if they want have then ask them why shouldn’t they have a forum on site? Because a reliable web host should always have forum on site so customer can post their queries on it and people from respective department can solve it within specified time. 11) Check the support and server setups are free or not. 12) Ask for SLA and check every possible described thing in the SLA. The above listed points are must but you can also ask any doubts about service provider directly by phone or on live chat.